Cultural Association of the Molise Region Universitas Civium Oratino Benvenuto! We welcome all Italian-Americans, Americans with Italian roots, and all Italophiles to join us on our journey to discover the wonders and beauty of one of the least known regions in Italy, Molise. 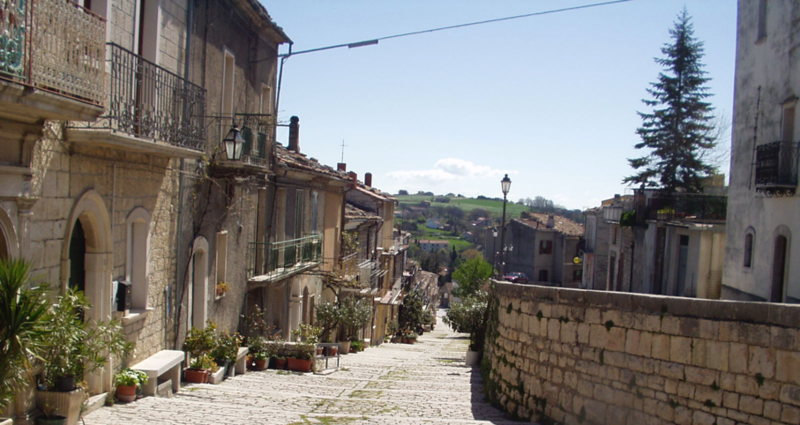 We welcome all Italian-Americans, Americans with Italian roots, and all Italophiles to join us on our journey to discover the wonders and beauty of one of the least known regions in Italy, Molise.